**This is a guest post by James of Portugalist. Traditionally, Portugal isn’t the easiest country to be a vegan in. Portuguese dishes traditionally contain either meat or fish and for many Portuguese people anything else would just be a side salad. But that was then, or at least a few years ago. In the past five or ten years, Portugal has become extremely vegan-friendly. 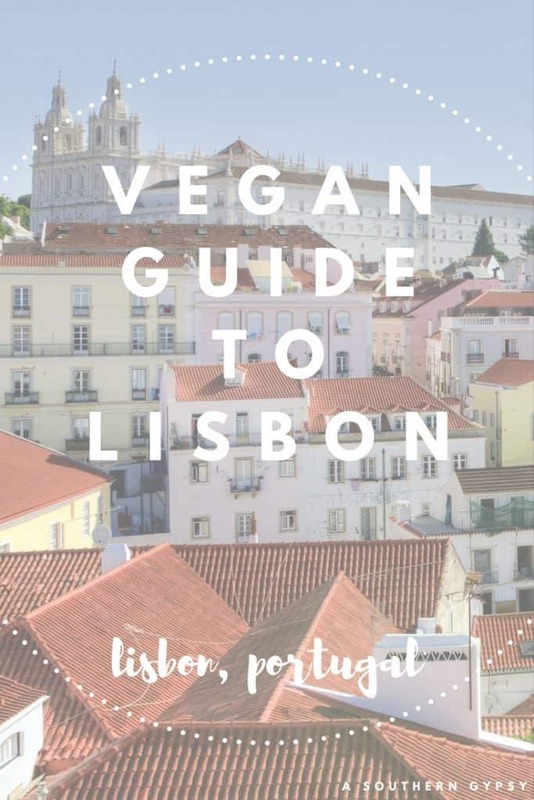 According to Happy Cow, there are no less than fifteen different vegan restaurants in Lisbon – and that’s before you take into account all of the vegetarian restaurants and non-vegetarian restaurants that offer vegan options. 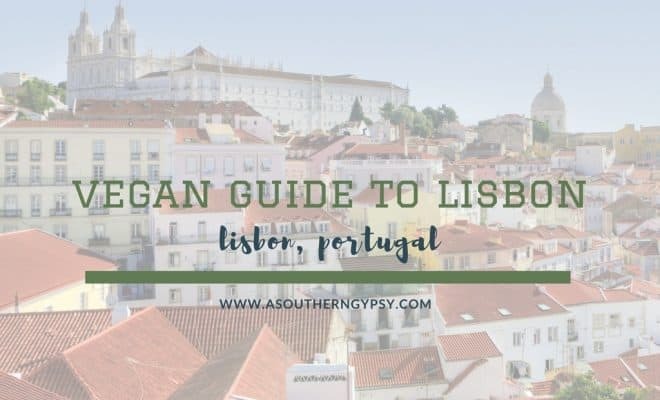 Although the Portuguese diet is heavy on meat and fish, Portugal actually has been the perfect conditions for a vegan diet – namely the weather. Many parts of Portugal – including Lisbon – have more than 300 days of sunshine, which is ideal for growing many types of fruit and vegetables. Look out for pineapples grown in bananas from Madeira, pineapples from The Azores, and mangos from the Algarve. Before you fill your belly, you’re going to want to know where you can sleep it off later. 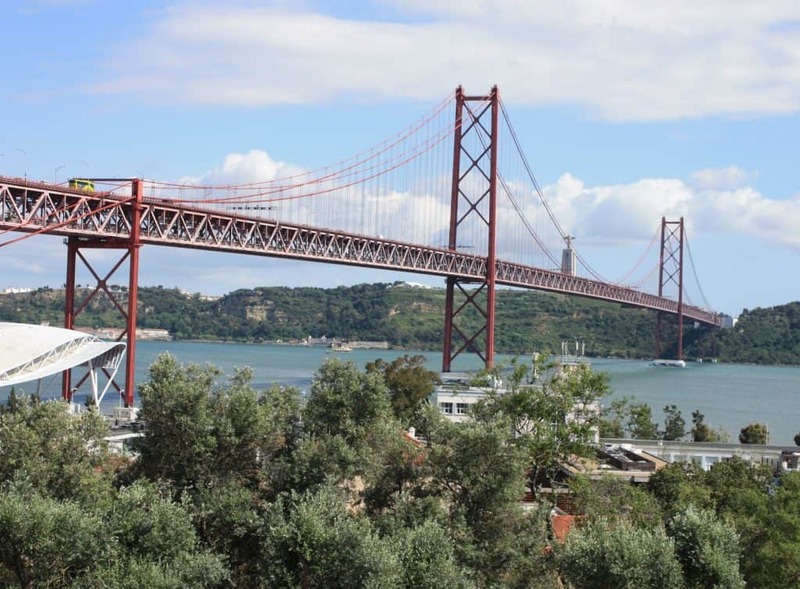 Check out this amazing accommodation in Lisbon. Go to any market in Lisbon and you’ll find these along with other excellent-quality fruit and vegetables. And, because markets are still used for day-to-day shopping by many people in Portugal, the prices are extremely affordable as well. 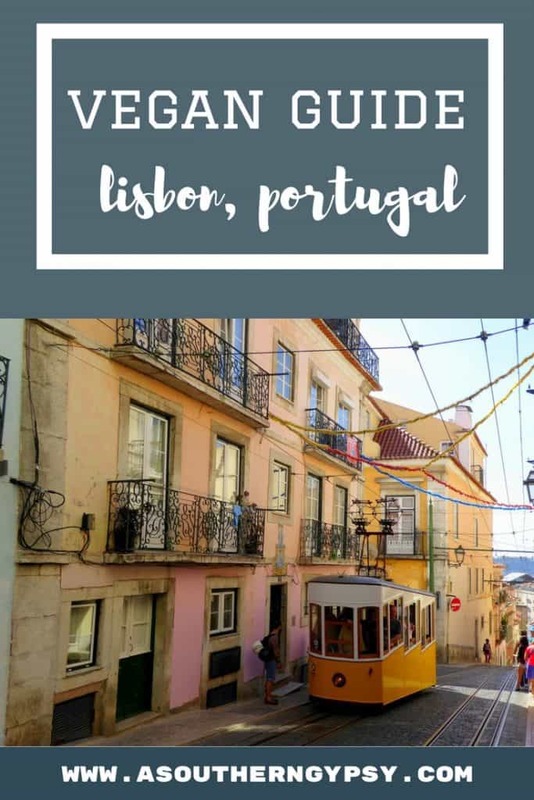 If you’re staying in an Airbnb or similar self-catering accommodation, and want to take advantage of the fruit and vegetables available in Lisbon, here are three of the best Lisbon markets to visit. 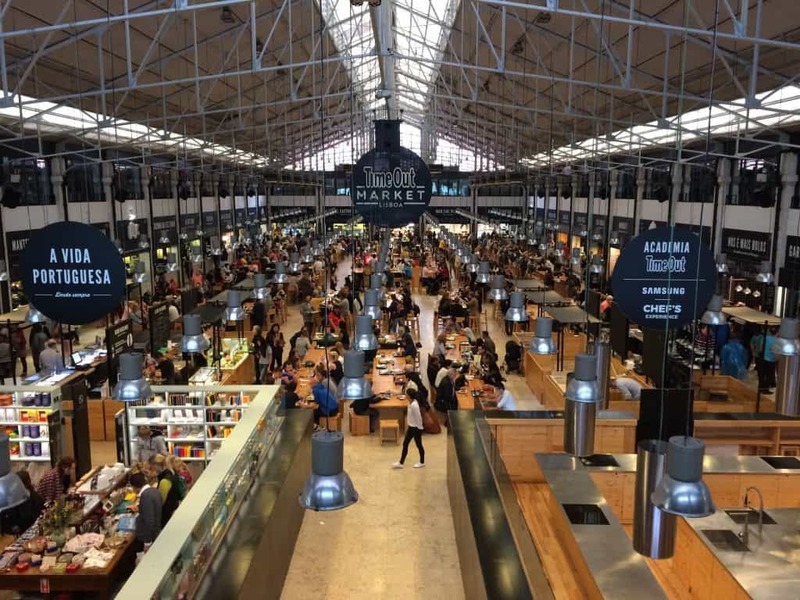 Mercado Da Ribeira – Home to the newly-opened Time Out Market, the Mercado Da Ribeira is where you’ll find one of Lisbon’s largest and best fresh markets. Mercado Biológico do Principe Real – Taking place every Saturday, the biological market in Principe Real is the perfect place to come and pick up fresh fruit and vegetables, oils, bread, jellies, and other great products from producers from across Portugal. Mercado Municipal Campo de Ourique – Overshadowed by the success of the Mercado da Ribeira and Time Our Market, the Mercado Municipal Campo de Ourique is a popular market with those living in the Campo de Ourique neighbourhood. As well as some great food stalls – some of which that are vegan-friendly – it also has an excellent selection of fresh produce. Lisbon is home to several vegan buffets, all of which use fresh products and most have a daily-changing menu. 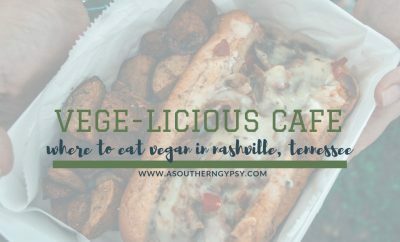 Vegan buffets not only offer great variety but excellent value for money as well. Most are open for both lunch and for dinner. Terra – This is one of the most popular vegan and vegetarian buffets in Lisbon, and it offers a diverse selection of salads and vegan main dishes that changes regularly. 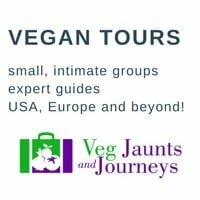 Jardim das Cerejas – Situated in Chiado, in the centre of Lisbon, Jardim das Cerejas offers a vegetarian buffet that typically features an excellent selection of vegan-friendly options. The food has a strong Indian influence and is ideal for those that want something a little more exotic. Paladar Zen – Another fresh vegetarian and vegan buffet, Paladar Zen offers a very varied buffet that typically includes a variety of different cuisines including Mediterranean, Moroccan, and Indian. 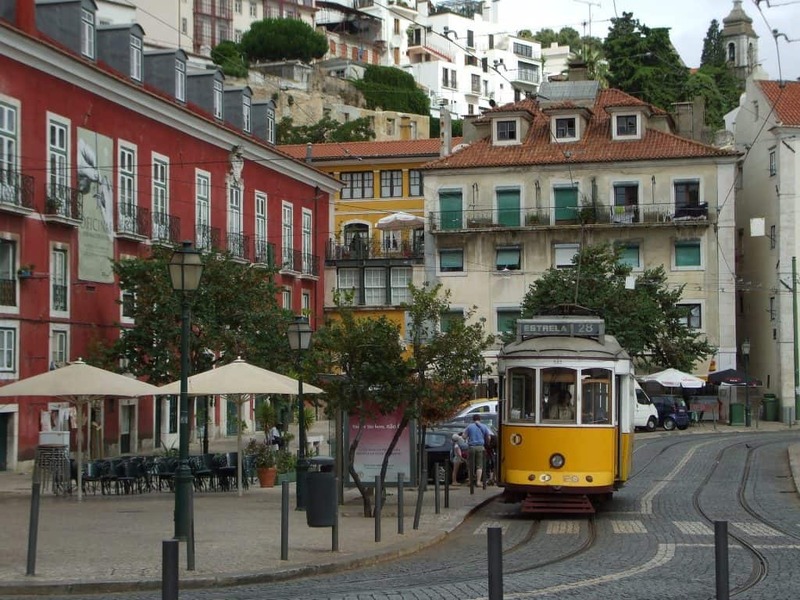 If buffets aren’t your thing, Lisbon has several great cafes that are perfect for lunch. Foodprintz Café – Part of a yoga studio in Marques De Pombal, Foodprintz café is open for breakfast, lunch, and early dinners, and offers an excellent selection of vegan-friendly options that includes buckwheat pancakes, lentil and quinoa burgers, Mexican chilli, and a daily special. Miosótis – One of Lisbon’s most popular biological supermarkets, Miosótis also has an excellent café and restaurant that offers vegan dishes, soups, juices, and coffees. Puro Bio – Another biological supermarket with a restaurant, Puro Bio offers healthy food options that includes vegan light dishes such as sweet potato and tofu salad and a selection of vegan soups. AO 26 Vegan Food Project – One of Lisbon’s most popular vegan restaurants, the Vegan Food Project offers a great selection of petiscos (tapas), salads, toasties, and a main meal, which changes daily. Miss Saigon – Situated in Parque das Nações outside of the city centre, Miss Saigon is not a restaurant every visitor will come across. 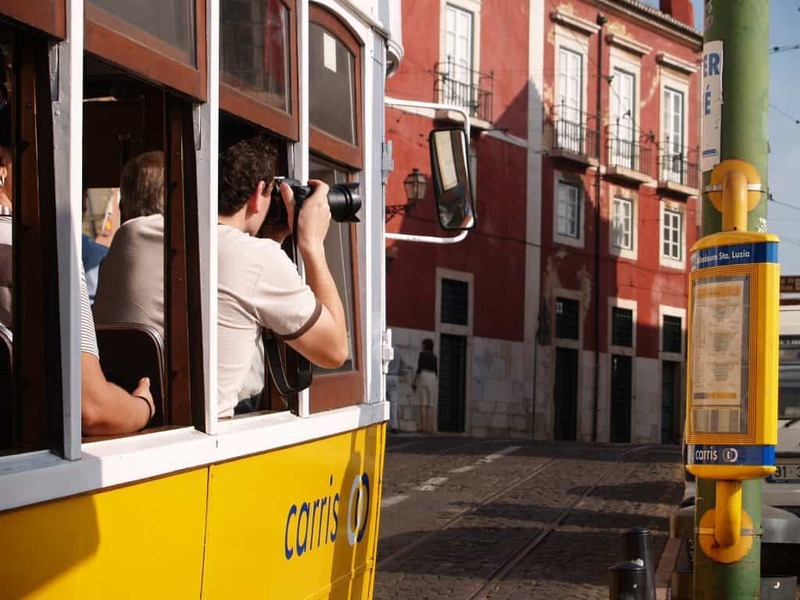 However, if you’re visiting Lisbon for a conference or an event, it’s likely that you could end up on the side of town. Miss Saigon has a daily-changing menu of international dishes that has previously included vegan haggis and vegan meatballs. The Food Temple – Tucked away in the narrow streets of Lisbon, this vegan café offers a small but interesting vegan menu that includes small plates, soups, main meals, and desserts. 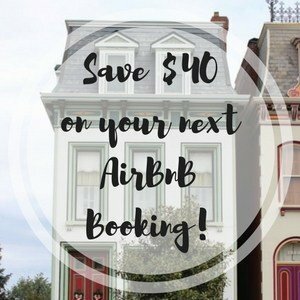 Looking for hotels in Lisbon? Read accommodation reviews here or book here. What else have I written? 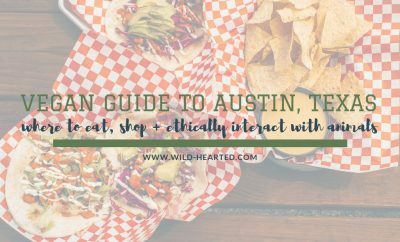 You can find more vegan destination guides here. James writes the food and travel blog Portugalist, a guide to Portugal and all things Portuguese. He has spent time living in several different parts of Portugal including Lisbon, the Algarve, and the North of Portugal. Jardim das Cerejas offer a great deal on a healthy meal! I didn’t really know what to expect. I’m not a vegan but I love eating healthy and eating vegan food. I was nearby and searching Yelp for a good place to eat. I’m visiting Lisbon for the first time in a few weeks so I’ll definitely be trying some of your recommendations. Thanks for doing the leg work!